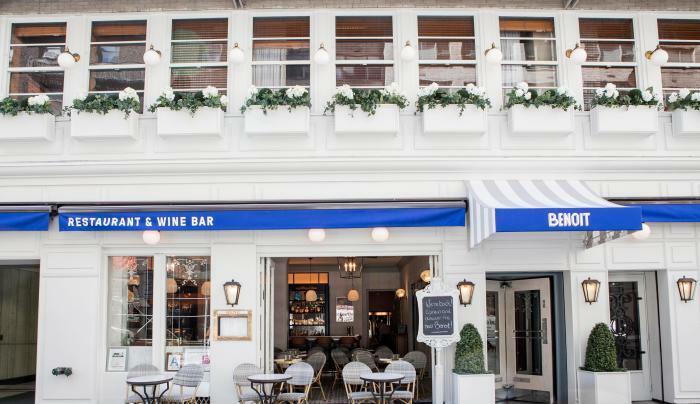 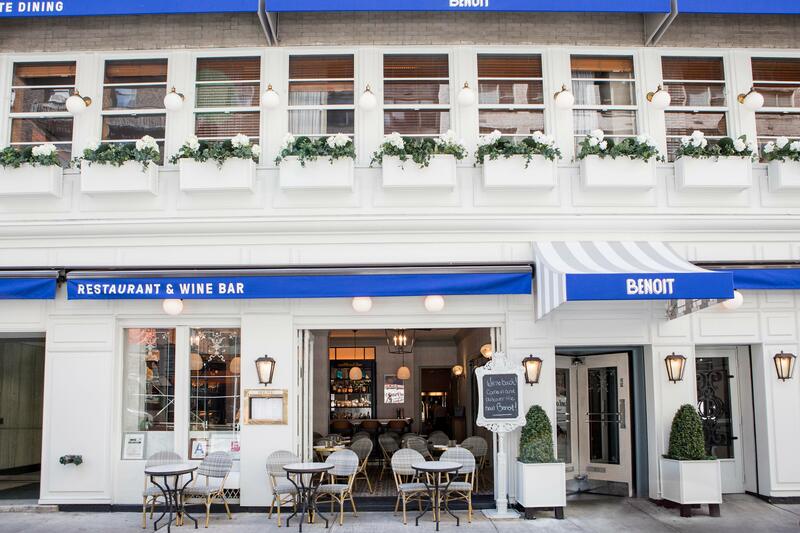 There were high expectations for this Midtown French bistro even before the doors opened, as it was the latest in the restaurant family of Alain Ducasse, arguably the top French chef in the world. 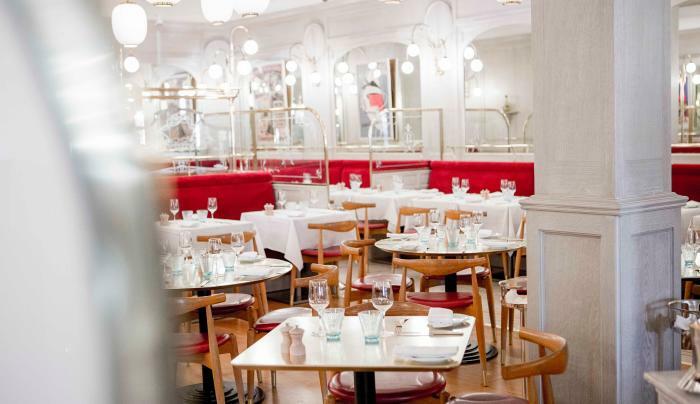 An airy, open space with comfortable red banquettes, Benoit does not disappoint. 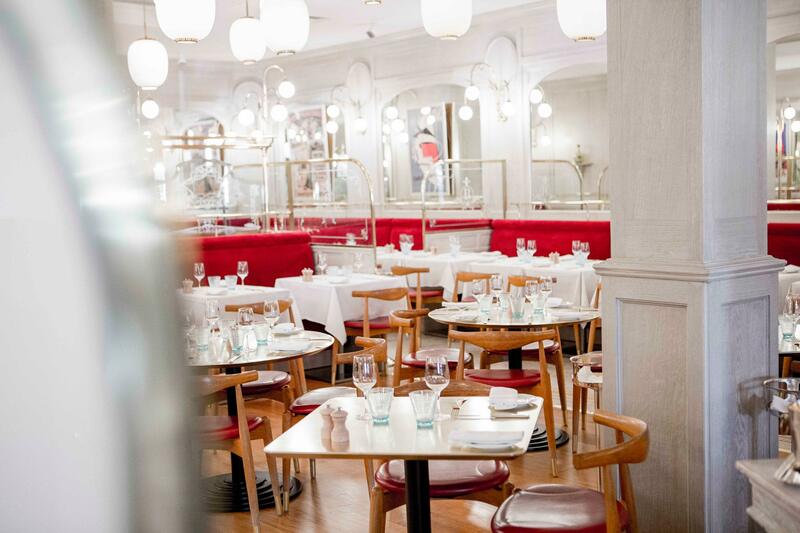 Each traditional French dish, from the pâté en croûte appetizer to the roasted chicken with garlic cloves and French fries, is made with love and authenticity.